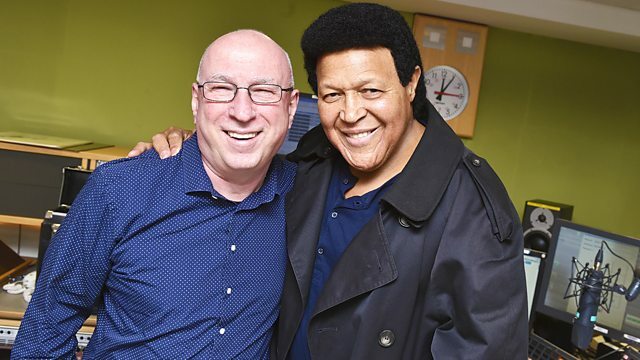 Chubby Checker chooses the Tracks of My Years with music from Fats Domino and Marvin Gaye. There's the daily love song, record and album of the week Plus the PopMaster music quiz and record and album of the week. Email: Ken.Bruce@bbc.co.uk. Mariah #1's - The Best Of Mariah Care. Blaxploitation - Harlem Hustle (Various Artists).